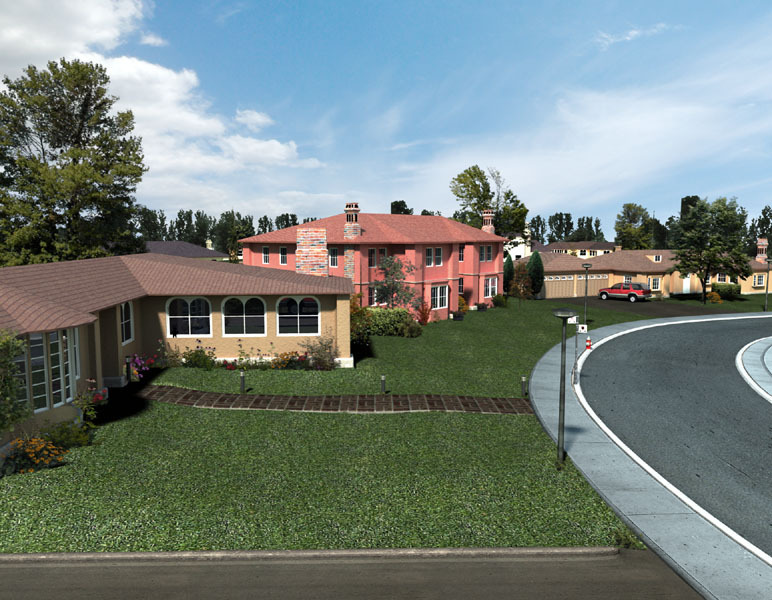 The Premium 3D Models on this page are free for you to try in your favorite 3D app. 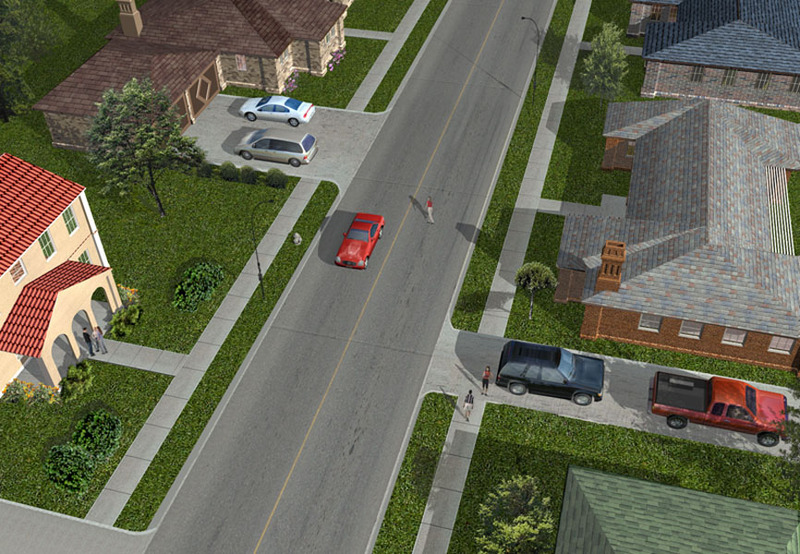 Click on the thumbnail images to download. Also, click on the Sample Thumbnail Pages categories to get a sampling of the content in this library. 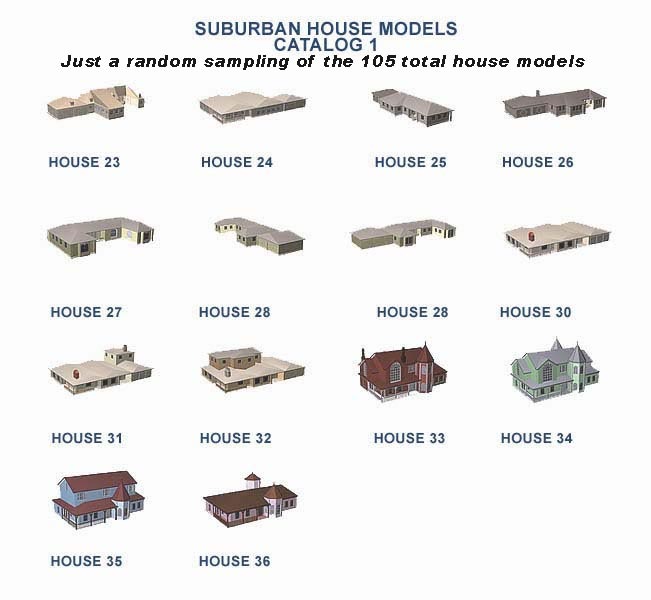 And click on the images to see what you can create with these 105 models. Note that models are not pretextured. 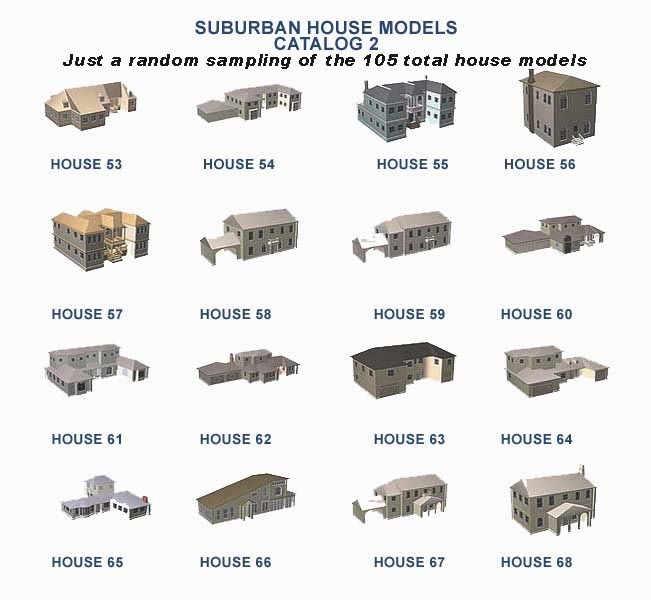 Click on object format to download the two sample house models. These models are not pretextured. Click on a category to view thumbnail pages. 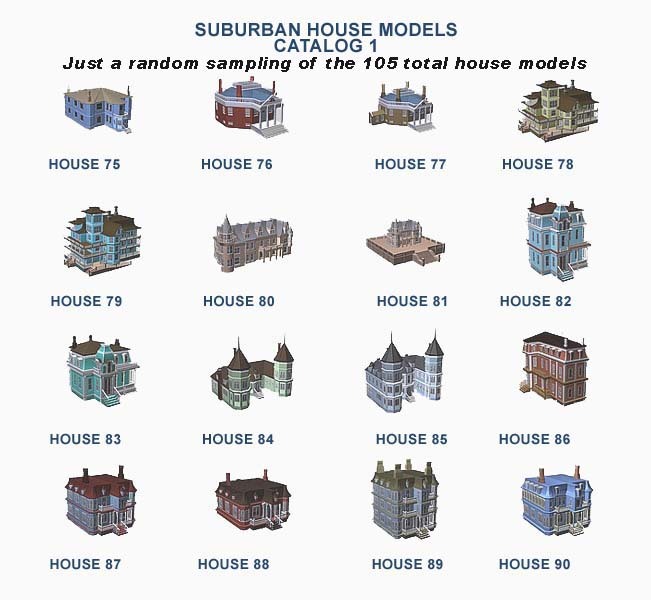 Click on the thumbnails below to see some of the art created with textures from this awesome library of suburban house models. 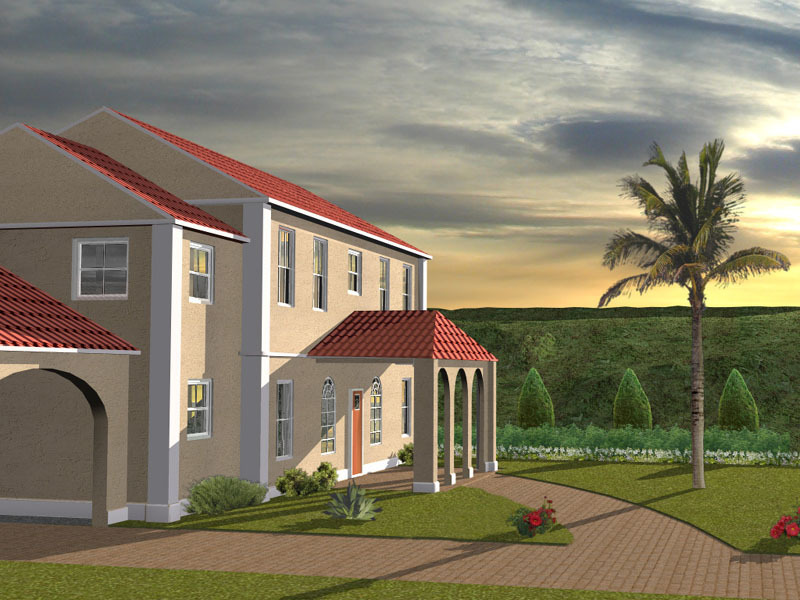 We'd love to add your great art to our site.